Home Bollywood Films Priya Adivarekar Ranveer Singh Ranveer Singh Simmba Rohit Shetty Rohit Shetty Simba Sangram Bhalerao Sara Ali Khan Simmba Simmba Movie Simmba Trailer Singham Singham Ajay Devgn Simmba Trailer | Ranveer Singh's swag as Sangram Bhalerao is next level! Simmba Trailer | Ranveer Singh's swag as Sangram Bhalerao is next level! The much awaited trailer of Rohit Shetty's upcoming entertainer - Simmba, was finally launched amidst grand fanfare in Mumbai today. The new 'Dulha' in town - Ranveer Singh, was at his enthusiastic best, as he entered the venue with massive support from the 'paparazzi', who just couldn't stop cheering for their top cop. Clearly, a new mass character is born! The trailer has Ranveer Singh going dishoom-dishoom all over as the rather corrupt officer - Sangram Bhalerao. While the basic plot is pretty much like your average formula film - corrupt cop turns good to avenge a tragic incident in his loved one's life. Nevertheless, the film has Shetty's entertainment se bharpur 'magic masala' sprinkled all over. Complete with the right amount of [hopefully] action, drama, emotion, romance and tragedy. This one's clearly got it all! In fact, we even get a glimpse of Bhalerao's childhood, and how he was majorly influenced by the impeccable 'Bajirao Singham' during his growing up years. Sonu Sood plays the bad guy, who of course, starts off as our hero's source of 'illegal' income initially. We hope it isn't yet another stereotypical role for Sood. However, his character does look promising. We also spot debutant Sara Ali Khan, who is clearly on a roll with two films coming up in the same month, back to back. The actress will be seen playing Singh's love interest in the film. And of course, like most of the heroines in an action entertainer like this, she will be a massive source of motivation and inspiration for the apna hero, in the long run. 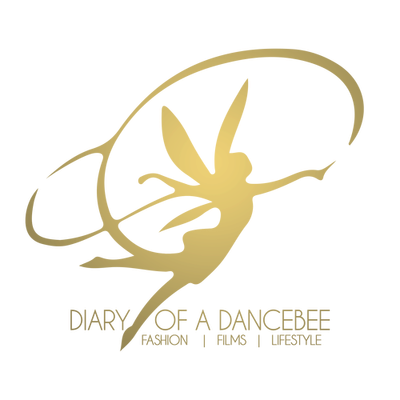 Hard to miss glimpses of a rather grand song and dance sequence, choreographed by Ganesh Acharya, which is packed with colours and some full on Bollywood-ish signature steps. Singh's efforts to convincingly become Sangram Bhalerao is hard to miss, as he punches and dances his way, topped with some 'Marathi' swag, into your hearts. After essaying some historic roles, it is great to see Singh in a comparatively light hearted, yet dynamic role after a while. As a package, it looks like Simmba has got it all. It looks like the perfect mass entertainer, which is ready to end the year with a bang! Expect seetis, cheers and massive hoots at a single screen. Overall, we feel the Simmba trailer packs a punch, in pure Rohit Shetty style. It would be interesting to hear the soundtrack and further, witness how this mass entertainer surprises the audience at the cinemas. The film is all set to release on December 28, 2018. 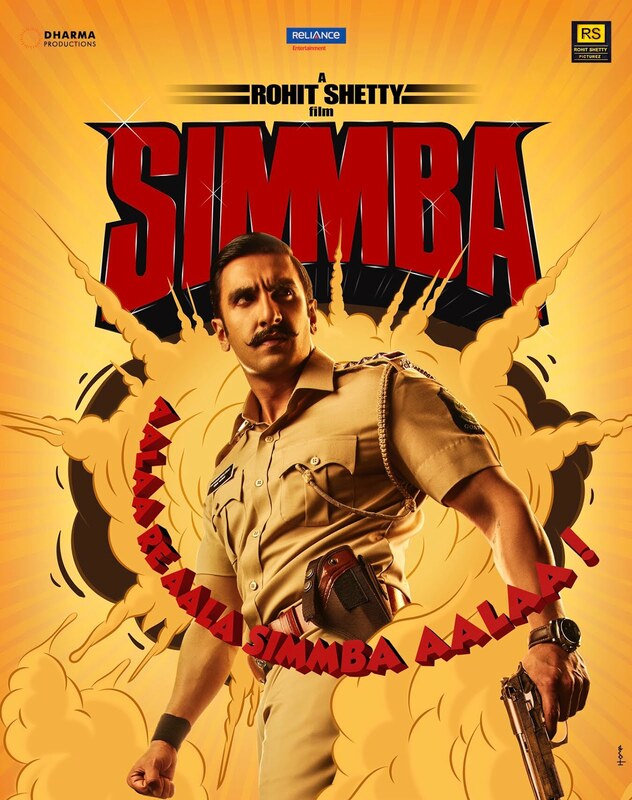 Are you excited to watch Simmba? What are your thoughts on the trailer?